In today’s dynamic corporate landscape, building a winning team is the first and foremost step to achieving success. Businesses are paying close attention to hiring and retaining the right talent to gain competitive advantage. In addition, they are focusing on instilling a sense of team spirit to make workplaces more enjoyable and rewarding places to work at. The key to success lies in adopting the right strategy that can boost business and make work enjoyable. Businesses today realize the importance of setting a clear corporate vision with well-defined objectives. They also understand that the objectives need to be narrowed down and shared with their teams to achieve desired results. The stress is, therefore, on communicating with team members on a regular basis and giving them a proper insight into expected results. While setting out their strategy, businesses need to keep several factors into account. What is the main business goal? What are the current challenges? And most importantly, what are the expectations from team members? A clear strategy should address all concerns to boost the confidence of employees who will work towards achieving results. A lot of good solutions can come up by simply discussing different ideas. Not surprisingly, therefore, successful businesses maintain an open minded approach to adopting new ideas. Team members should be encouraged to share good ideas that can improve productivity and benefit the team. Open forums and interactive sessions can be good platforms for sharing ideas from other businesses. Teams have to work closely to help businesses achieve desired results and to help them meet expectations, businesses need to maintain a transparent outlook. It is also important to earn the trust of team members to ensure they respect confidentiality in their dealings and follow work ethics. With a concerted approach, businesses can build productive teams and leverage their potential to the best extent. Teamwork separates winners from losers. Gone are the days, when businesses could afford to have employees working in silos. Demanding market scenarios have changed the landscape, making it imperative for businesses to focus on team building initiatives. Motivated teams indeed bring in the business and help organizations achieve competitive advantage today. The focus is, therefore, on adopting an approach that is conducive to business growth and resource development. Here are some benefits of maintaining good teamwork. Working in a well-aligned team presents several opportunities to explore. Apart from identifying challenges, a team can work together to find new solutions as well. By leveraging the individual competencies of each team member, a team can bring more value to the organization. The emphasis should be on hiring people with diverse backgrounds and experiences. Innovation is the key differentiator in today’s highly competitive business landscape. Organizations need innovative solutions to stay one step ahead of competition. 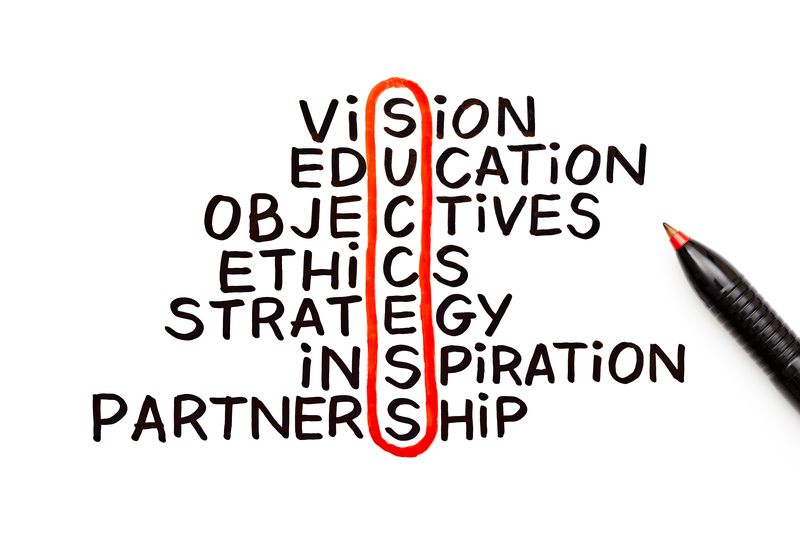 With an efficient team, it is easier for organizations to meet this key business objective. Further, it is easier to pursue business goals with concrete results. A motivated team is not afraid to take on new challenges and push boundaries, when needed. In fact, motivated team members themselves set challenging targets that ultimately benefit the business. Successful organizations, therefore, encourage team members to set their own set of business goals and pursue them with necessary resources at their disposal. 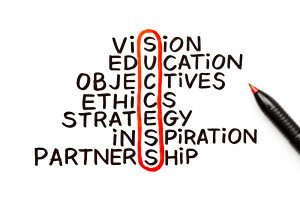 Businesses can benefit from a good synergy between teams. The focus should be on inculcating a sense of teamwork and bonhomie that will encourage team members to express their ideas freely and propose new solutions. Moreover by emphasizing team spirit, workplaces can be turned into exciting places to come to everyday.